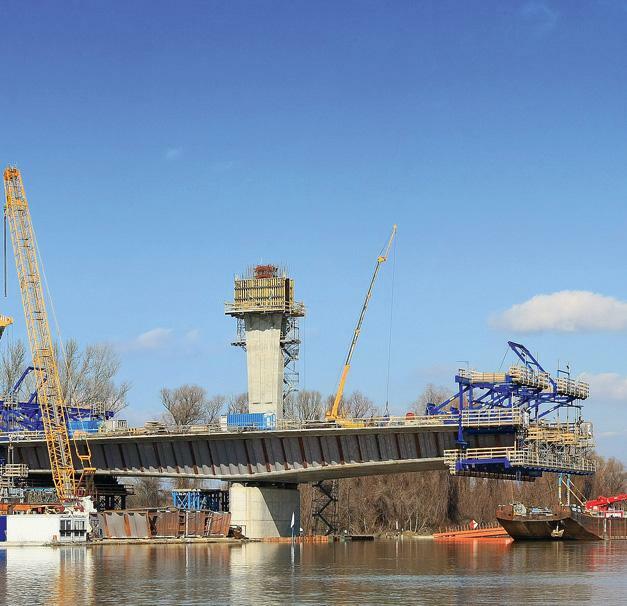 Hungary's new M43 motorway branches off the M5 north-west of Szeged, heading towards Romania via Szeged and Makó. This constructional design is a blend of composite and extradosed bridge. This means that the carriageway- and base slabs are made of reinforced concrete, and the webs and crosswalls of steel sheets. 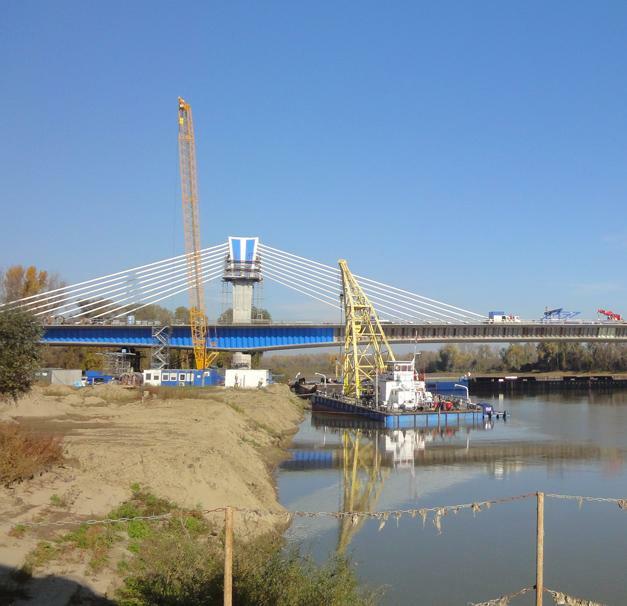 Thank you for your interest - Tisza Bridge. Thank you very much for your interest - Tisza Bridge.